A unique site and gateway into a healthy supplement supply store. Get the vital information you need for a healthy lifestyle and click the direct link to purchase products. 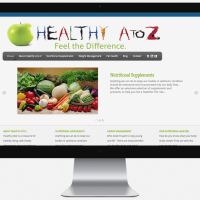 This site offers healthy lifestyle information, blogs, testimonials and more.